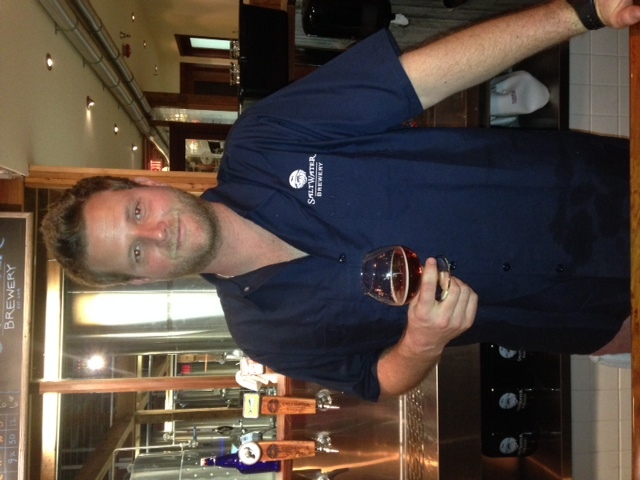 Bo showed us around Saltwater Brewery during their opening week and gave us small taste of what they have brewing. The 3 of us are born and raised here in Delray beach and have grown up on the water. We all surf, fish, dive and enjoy the ocean way of life. 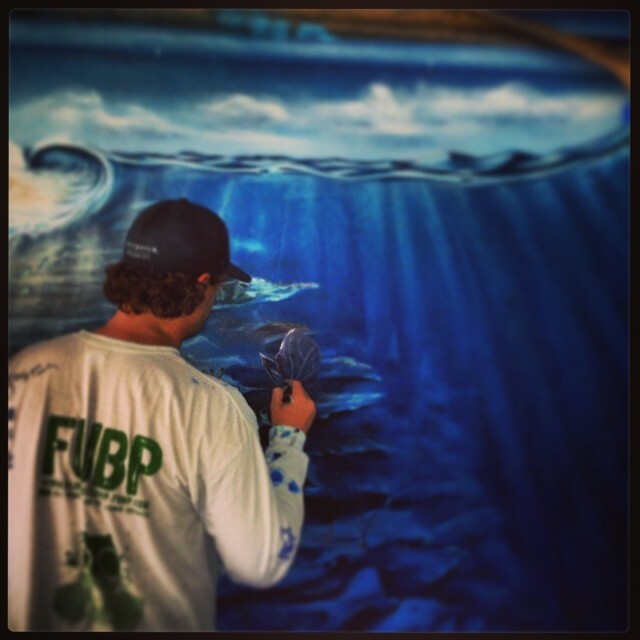 We wanted to give back to our local community and to our first love the ocean. We also wanted something that people could relate to around the country and around the world. Saltwater hit us like a ton of bricks, so simple and direct while really encompassing everything we cared about. Combining our two passions, the ocean and beer, we came up with Saltwater Brewery and our slogan “Explore the depths of beer”. How do you choose your brew names? We have a “depth chart” mural on our wall in the tasting room, and that is what we go off of for naming our beers. It is also what the consumer can go off when trying our beers. It mimics the ocean zones with a coastal zone, reef zone and off shore zone. It allows the consumer to transition from clear beers like Bud Light into more flavorful beers that vary in IBU’s, ABV, and SRM. What’s your favorite beer of the moment? It is hard for me to say what my favorite beer is at the moment. I love our Sea Cow Milk Stout and our Belgian Triple- Don’t Get Confused. For beers not brewed by us I will have to go with either Ommegang’s Three Philosophers or Dogfish Head’s Red and White. If you could travel anywhere in the world to taste the beer, where would you go? 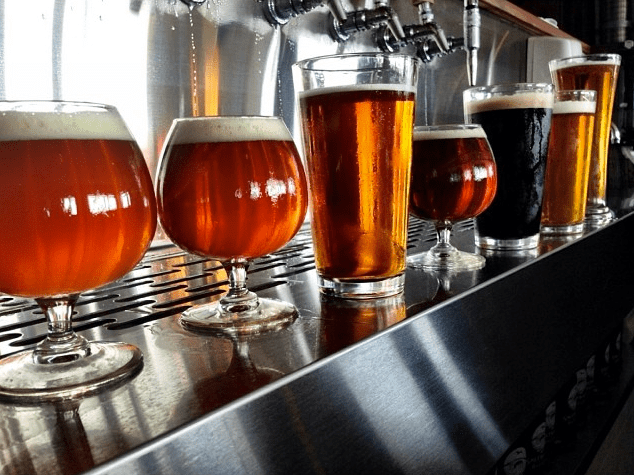 There are so many great American craft breweries these days, that I would really like to just hop in a RV and drive around the country visiting them all no matter how big or small. Saltwater Brewery is a brewery, taproom and beer garden located in Delray Beach on Atlantic Blvd, just West of I-95. Check out our review of Saltwater HERE! !